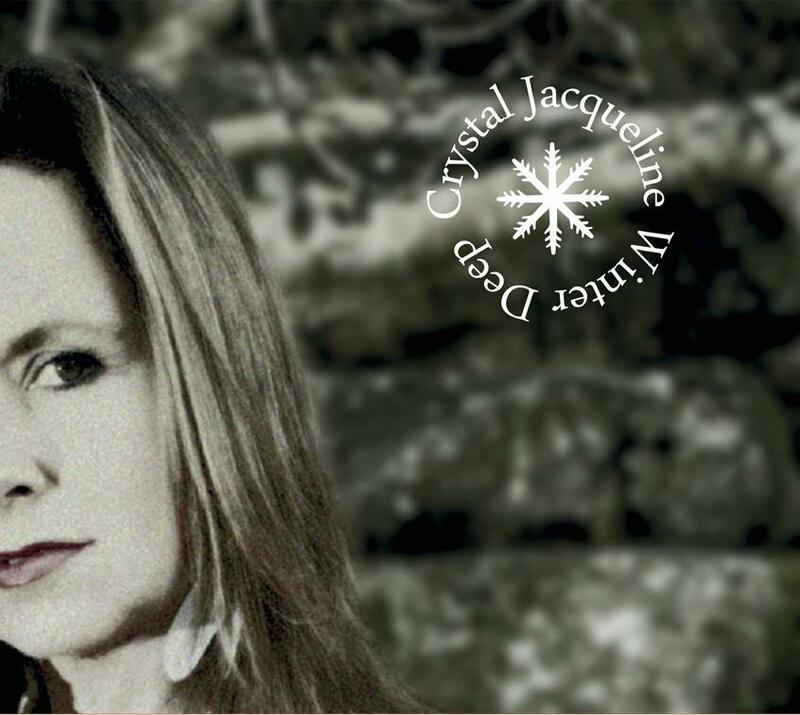 The latest from Crystal Jacqueline is an EP that’s available as a limited edition of 100 digipacks signed by Jacqueline and available in a digital download edition too. Winter Deep was the first part of a longer piece that appeared on Crystal’s excellent Rainflower album released earlier this year. Co-written by Mordecai Smyth and Crystal’s Honey Pot partner in crime Icarus Peel, it’s a tenderly hypnotic, ethereally mind-bending Folk-Psych song with beautiful vocals. Crystal takes Mike Herron’s Feast Of Stephen and injects a feeling of celebratory joy into this orchestral Folk-Psych gem. Very cool tripped out guitar too. Finally, we have a live performance medley of the title track and Mary Waiting from the Rainflower album. The fully produced Jacqueline and Honey Pot albums are exquisite but this stripped down live vocal and acoustic guitar duo is enchanting. I would love to see a live Crystal Jacqueline/Honey Pot split performance between full band and acoustic. Wow, 2015 has been a stellar year for Jacqueline, between the Rainflower album, the Electronic Memory album with the Honey Pot, and now this end year EP. ALL recommended.